ROCKINGHAM COUNTY, Va. (WHSV) — Police in Elkton are asking for the public’s help to find two people who are believed to have placed skimmer devices on an ATM. 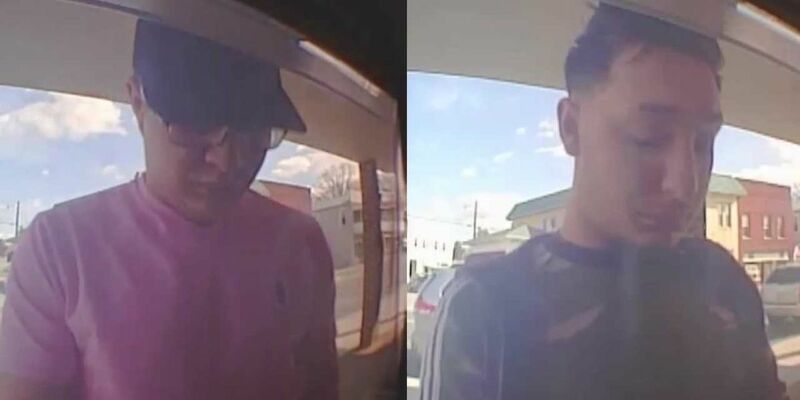 According to a press release from the Elkton Police Department, two men placed skimmer devices on an ATM at the town's First Bank between 10:00 a.m. and 12:30 p.m. on March 15. 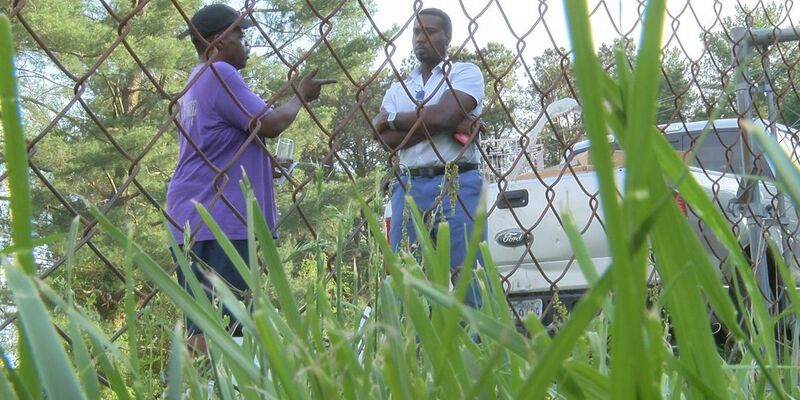 Police say the persons of interest in the case are known to drive an older model silver car. Anyone with information about the individuals involved is asked to contact the Elkton Police Department at 540-298-9441 or epdofficers@townofelkton.com. Most skimmers are devices that are installed on top of the normal card slot and can be detected by simply wiggling it. However, police departments have recently been warning about new 'deep dive' skimmers that are harder to detect. Law enforcement recommends going inside gas stations and banks to avoid using outside credit card slots if possible. - Wiggle the partition where you place your credit or debit card prior to conducting any transaction. If the credit card slot area is loose, notify an employee of the business of your findings. - Check gas pumps before inserting any credit card into a scanner. Consumers can look for a sticker that crosses between a pump and the pump access door that is located near the credit card slot. If that sticker has been cut or if there is tape residue, notify a store attendant and law enforcement should be notified. - When entering your Personal Identification Number (PIN), cover the keypad with your other hand to shield your PIN from any cameras in the vicinity. Change your PIN number occasionally. - Consider going inside the business to do a transaction versus using the outside credit card slot or use cash for your purchase. - Monitor bank accounts and credit card statements for fraudulent charges. If any appear on your statements, immediately contact your banking institution or credit card company to dispute them. Then notify your local law enforcement agency.